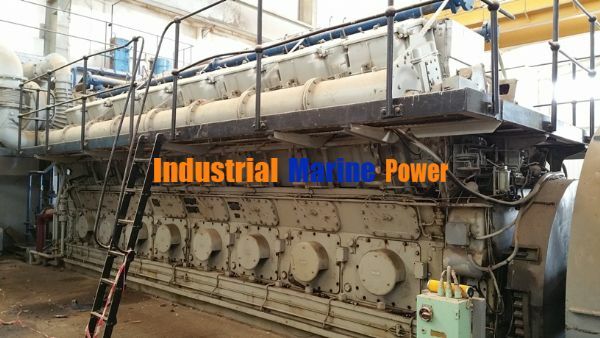 For sale from our stock: 2 nos MIRRLEES BLACKSTONE KMJOR MK3, 16 CYLINDER, KW 8082, RPM 600, BUILT 1992. Delivery Ex. Dubai. We can offer engine or main components.